We'd also like to tell you about our new free Grade 12 study guides. 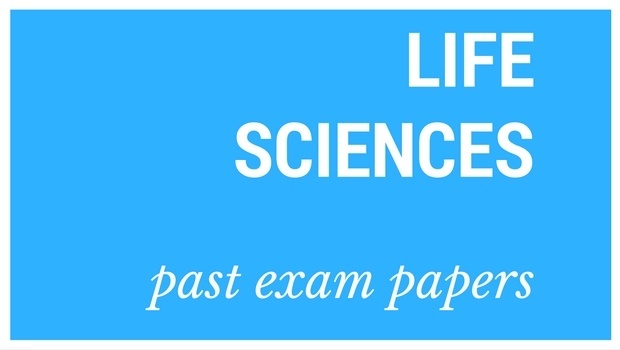 We do have Life Science study guides, plus maths and many other subjects too. For a printable version of the upcoming 2019 June NSC and SC exam, click here. We'll add the 2019 NSC and IEB timetables later this year. * Some papers aren’t available. We hope to get them soon. For Physical Sciences, click here. For the index of all subjects, click here. For the NSC 2019 timetable, click here. *Courtesy of the Department of Basic Education.